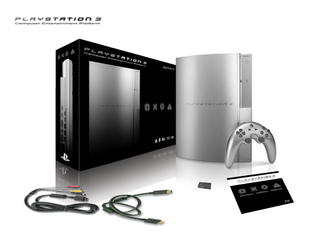 A 250Gb version of the PS3 Slim will be released from October 2nd 2009 in the UK for the price of Â£299.99. 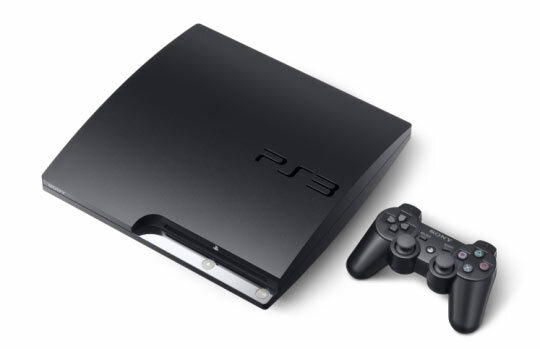 The new PS3 with a massive 250Gb hard drive will retail at Â£50 more than the standard 120Gb PS3 Slim that has been available for a number of weeks now. Sony’s recent introduction of the PS3 Slim and now this 250Gb huge hard drive Premium product is all part of a major marketing plan to attempt to ensure the PS3 outguns Microsoft’s machine this Christmas. I was wondering if you please wouldn’t mind answering a question for me…if you do not have time, it’s ok I understand. 1st: I have a PS3 (80gb) and from the sounds of it the motherboard is defective (from over heat i suppose), if I were to replace the motherboard, could I still use my old hard drive with all of its current saved game backups on it? or when you install the new motherboard does the hard drive get re-formatted? automatically erasing all your saves? I have not done a back-up of my game save files for about a month. 2nd scenario: I would buy a new PS3 to replace the old one, can I transfer my game saves from PS3 (80gb) to the new PS3 (120gb)? if so how as the old PS3 would not be able to be booted up it still has the YLOD right?? from what i understand i could not use my old 80gb hard drive on a new PS3 system as the new system would want to format the drive (80gb) when you installed it. There is so many different websites offering different information it is hard to track down either of my scenarios to get straight answers.